The following contains affiliate links. I may make a commission if you make a purchase at no cost to you. Speaking of mom life, my “mom uniform” these days has been workout clothes. I try to work out daily, but that doesn’t always happen. My mindset is that if I’m wearing the proper attire, then I’m halfway there. And let’s be honest, tanks and yoga pants are pretty stinkin’ comfortable. 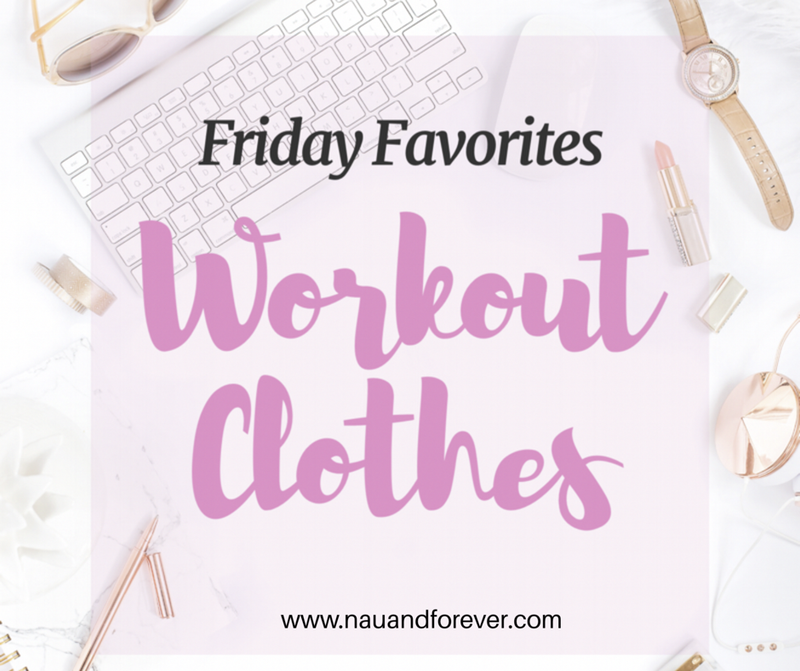 It’s been a while since I have posted a Friday Favorites. I’ve had every intention on making this edition a regular staple, but you know, mom life. Speaking of mom life, my “mom uniform” these days has been workout clothes. I try to work out daily, but that doesn’t always happen. My mindset is that if I’m wearing the proper attire, then I’m halfway there. And let’s be honest, tanks and yoga pants are pretty stinkin’ comfortable. 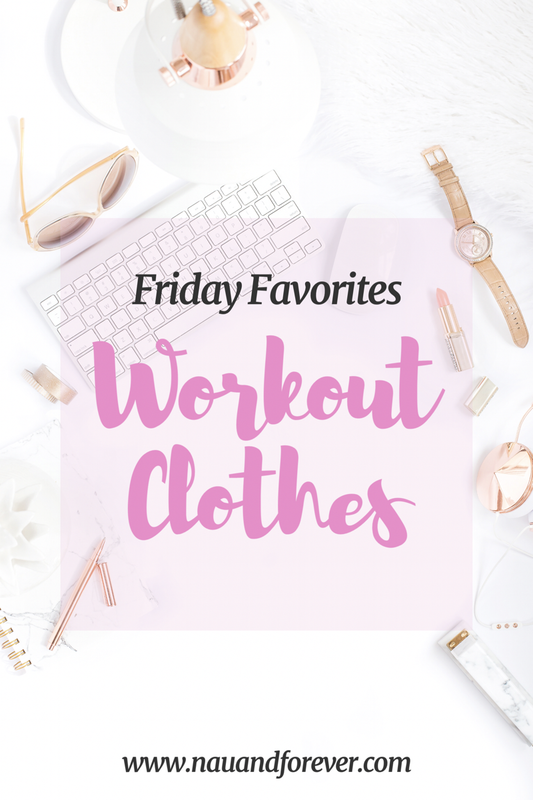 I thought I would scour the internet and find the cutest workout clothes that I want to add to my “mom uniform” collection and to give you some cute ideas too! What are your “mom uniform” staples? Let me know in the comments! I love the Under armor pants!